Its Halloween and in honor of the scary day I have created the special Premier League Halloween Eleven, consisting of players who have had a total nightmare since the beginning of the season. The eleven is based on the horror show these players have experienced over the past couple of months. Some are beginning to emerge from their gruesome show of form, while others are still in hell, battling devils, demons and their own horrible performances. These are the players who have proved themselves in the past, however on current form they certainly a trick and not a treat for their fans and manager. 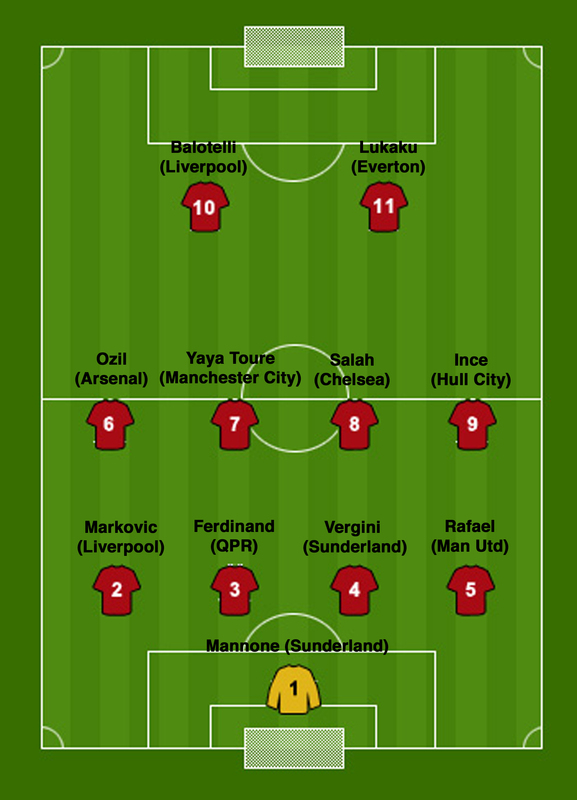 The Premier League Halloween Eleven – in the non scary 4-4-2 formation of course. Subs: Ricky Lambert (Liverpool); Mikel Arteta (Arsenal); Chris Smalling (Manchester Utd); Andy Caroll (West Ham); Simon Mignolet (Liverpool). Which players would you select for your Halloween? 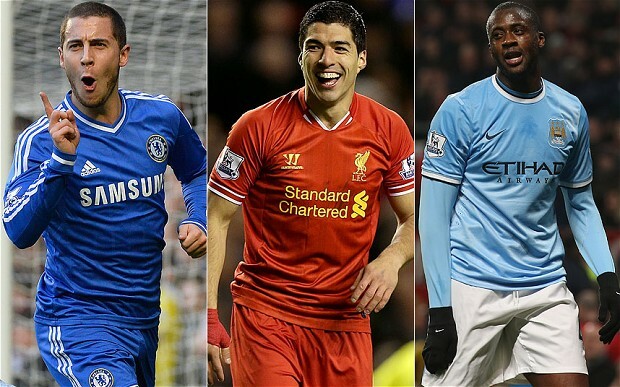 Lets conclude our review of the Premier League teams. I hope these 4 posts have helped you decide which team you would like to support, and if not, well I hope you have had fun reading about the twenty teams that provide so much entertainment every week. Like their Tyne and Wear neighbors in Newcastle, Sunderland fans are one passionate group of supporters. Sunderland have enjoyed a lot of success, sadly they last won the Championship in 1936, and they did enjoy a trip to the FA Cup final in 1992, losing to Liverpool. Since then they have suffered relegation, enjoyed promotion, fired several managers, and since their return to the Premier League are annual contenders for relegation. Last season they survived, but only just thanks to a miracle from their manager Gus Poyet in turning things around with four games to go. If you are a passionate supporter and like to wear red and white stripes Sunderland is the team for you! Swansea City, the only non-English team to play in the Premier League. Since their arrival back in the top flight in 2011-12 the team from Wales has been punching well above its weight. So much so, they won the League Cup in 2013…a remarkable achievement given The Swans narrowly avoided relegation to the Conference (the fifth tier of English football) on the final day of the 2002-03 season. Swansea play fast flowing, attacking football and can be a handful for anyone. I would say they are a favorite ‘second team’ of many supporters and watching them just makes you smile. If you are new to the game and want to watch a team that just loves to play football and has fun, try the Swans. Manchester Utd and the Premier League, go together like bread and butter, ham and eggs, fish and chips. Up until last season Manchester Utd were the cream of the crop, you could guarantee they would be fighting for the title come May. But then the unthinkable happened, their manager (Sir Alex Ferguson) of 26 years retired, and all hell broke loose. They had the season from hell last year, totally humiliated in their own stadium on several occasions, looking inept in every department and finishing a disastrous 7th. Thankfully there is a new manager at the helm, things are looking up. The Red Devils are the one team that are either loved or hated. If you are not a fan, you hate them, and if you are, well you are probably not from Manchester anyway. Utd are the team to watch this season, they are not going to win the league, but they will be trying to claw their way back to the top three and restore some pride. As a Utd supporter myself (and no I am not from Manchester) I can highly recommend them. Newcastle Utd fans are known as the “Toon Army” and are some of the most loyal and passionate supports you will find in the Premier League. However over the past few decades there hasn’t been a great deal for them to cheer about – they havent won anything since 1969. During that time they have had some great players and come close to winning the league in 1996/97 but they threw away a twelve point lead, finished second, and were then runners up in the FA Cup. However since then they have lost their distinctive playing style, the fans, owners, players and managers seem disillusioned and they are at best a mid table team. If you are a passionate supporter, and are happy for your team to never win anything, Newcastle Utd are the team for you. Which Premier League Team Should You Support? Well the new season is underway, so far things are pretty much going according to plan – Manchester City, Chelsea and Liverpool have picked up from where they left off, Manchester United are still awful, Arsenal are once again woeful in front of goal, Everton are the team everyone wants to avoid while QPR are already fighting relegation. If you are new to the game or looking to make that cardinal sin and switch teams here is a brief guide to each team in the Premier league to help you make up your mind as to which team you should support. (I take no responsibility if at the end of the season your team are rubbish and spend the whole season in the bottom half of the table). Always one of the top five teams in the league. Arsenal has a rich and checkered history. In the late nineties they were one of the best teams in Europe. The midfield was the envy of every team in the league while the defense was so good the ‘Arsenal off side trap’ became a term everyone understood. Arsenal has not won the league since 2004, but did win the FA Cup last season. On their day they are a beautiful slick passing side, one of the best in the league and they are a good safe bet to be fighting for a top four finish, but as to claiming first, not this season. If ever there were a team to truly avoid, that would be Aston Villa, just utterly tedious and boring to watch. They did show a glimmer of hope around 2005/2006 but since then just woeful underwhelming performances. Villa have narrowly avoided relegation for the past three seasons, so unless you are completely desperate to support a struggling team from Birmingham, do yourself a favor and stay away, otherwise you might be put off soccer for life. If you like to support the underdog, reach out to Burnley, they are the team for you. This small club is not in the Premier League very often (the last visit was in 2009) and when they are in the top flight the Clarets are never there for very long. Diehard Burnley supports do not expect much, they are just happy to be amongst the likes of Manchester City and Liverpool rather than Blackpool and Oxford Utd, and they will enjoy every minute, while watching their team cause a few upsets along the way. Okay, so we had the World Cup to watch during the Premier League break, but that ended 3 weeks ago! We need live football action (and no, the International Champions Cup in the US does not count) luckily the football drought will soon be over and normal weekend action will be resumed – phew!!!! Starting on August 16th the action and drama will return once more and with it comes new managers, new players, new teams, and new technology. 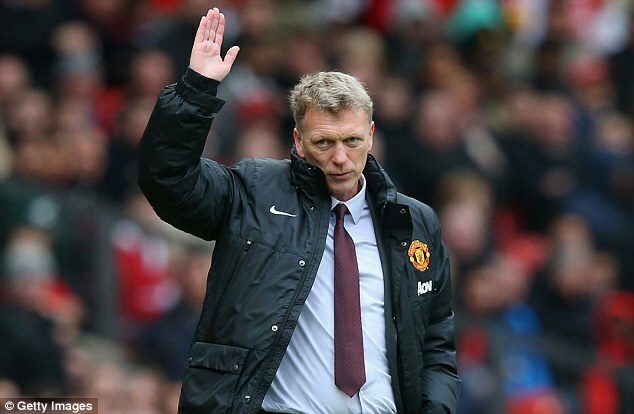 David Moyes has left the building…lets hope Manchester Utd can get back to where they belong. Quite frankly the local postman could have done a better job than the poor suffering Moyes, but in Louis van Gaal it looks like Man Utd are in pretty safe hands. 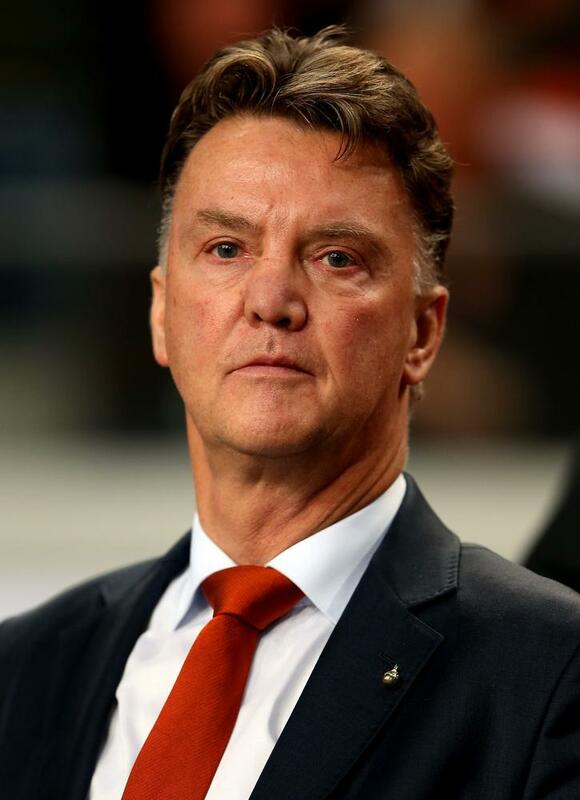 Having already won titles with Ajax, Barcelona, Bayern Munich, and overachieving with the Dutch team at this years World Cup (with a 3rd place finish) van Gaal has taken full command of the red devils sinking ship and has begun shoring it up nicely. If he can stay away from the ridiculous mind games inflicted by Morinho he should do just fine. Normally at the end of each season football pundits and fans up and down the country sit for hours (in tv studios, pubs and offices) to debate, contemplate and vegetate about the goal of the season. 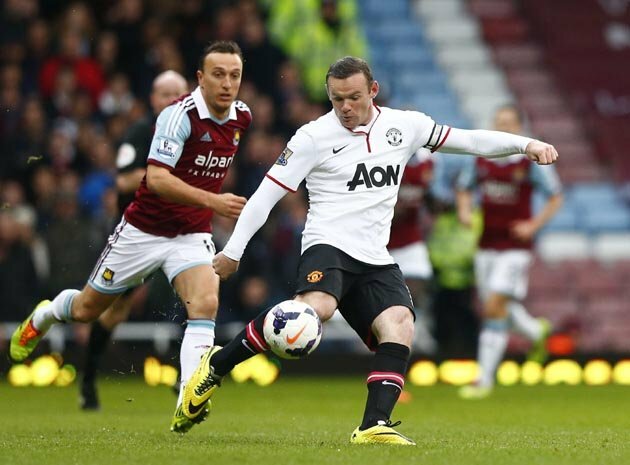 Well thanks to Wayne Rooney’s 50 yard wonder strike this weekend against West Ham, those many hours of discussion time can be used for more productive activities such as painting the fence, washing the car or digging the garden. For this season my friends, the goal of the season is a done deal! For most of the season David Moyes has looked like a rabbit caught in headlights. There has been the wide eyed stare, not knowing what way to run or which direction to turn (okay, so from what we have seen, not much turning has been going on, just a lot of crossing), the indecision and being flattened from the speeding juggernaut– oh wait that just happened – I think it was called the 3-0 lost to Liverpool.